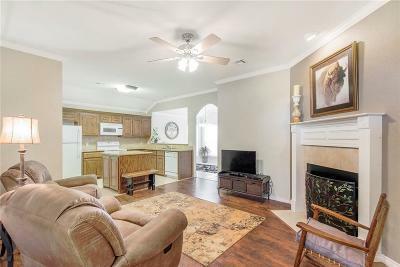 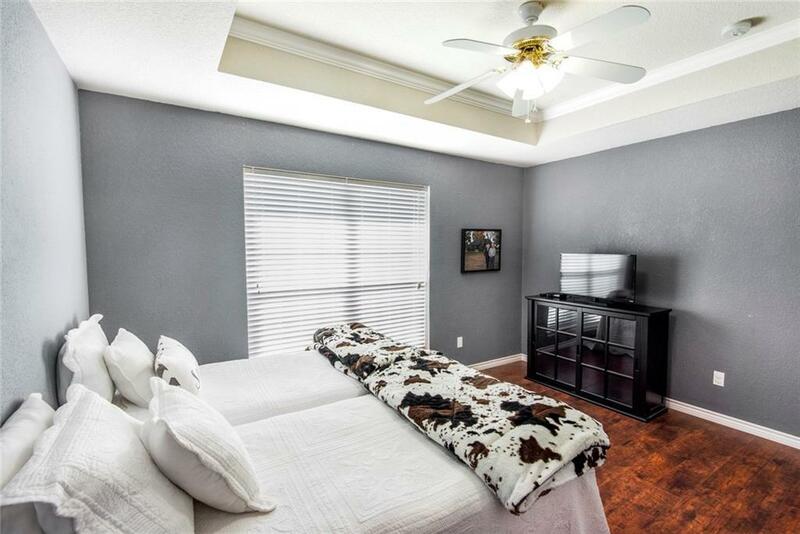 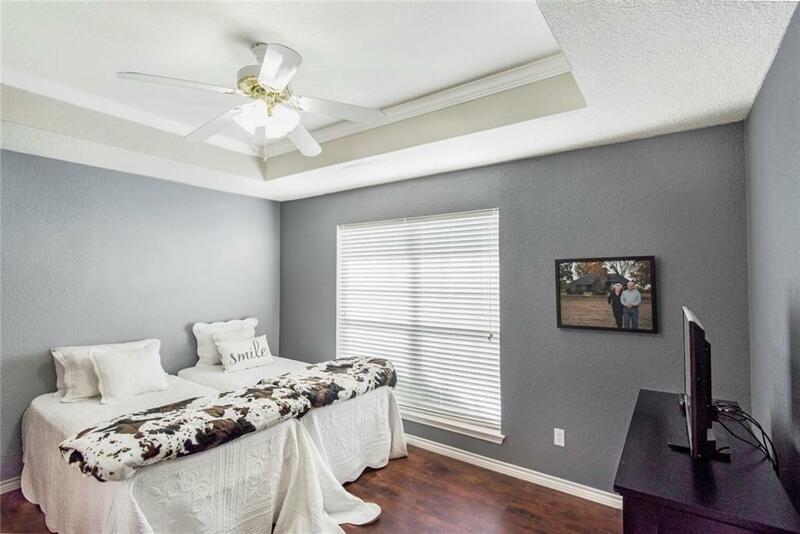 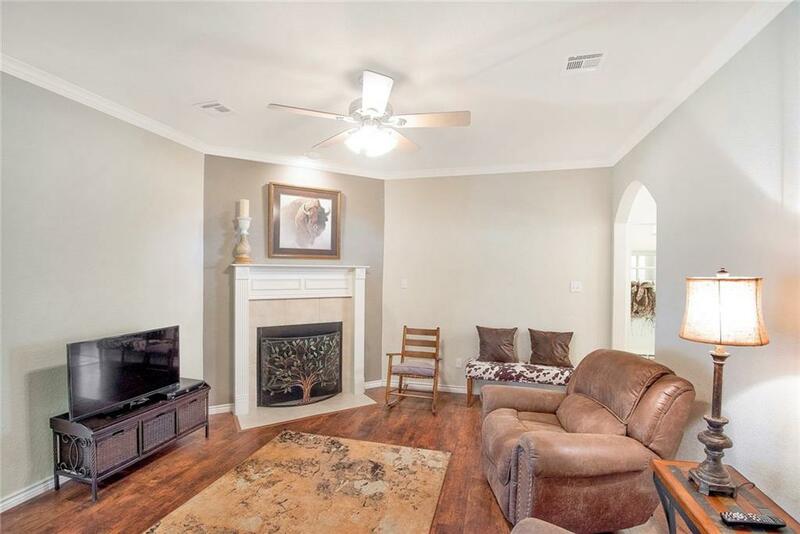 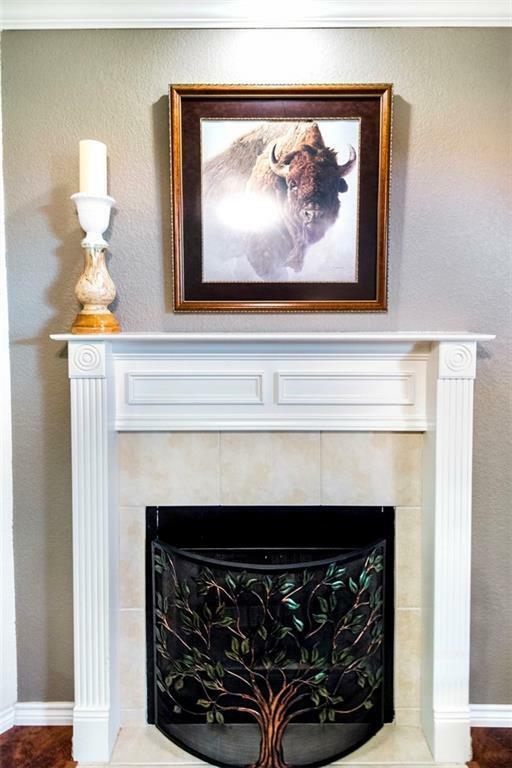 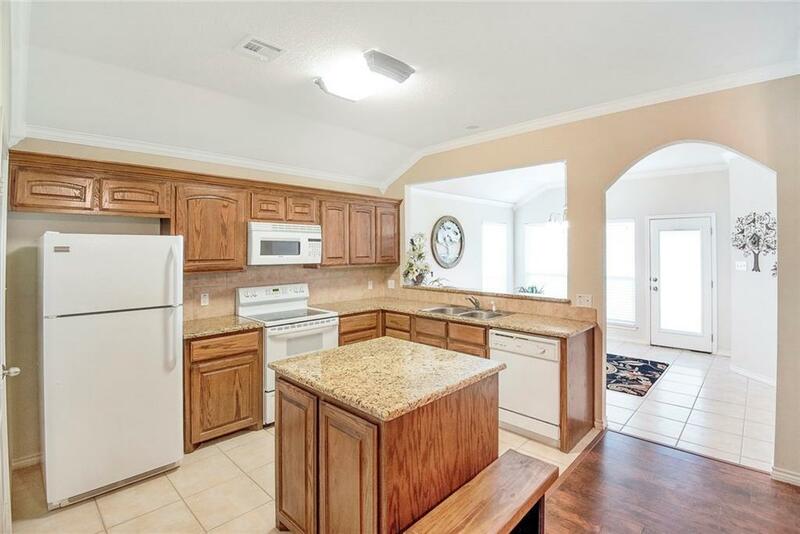 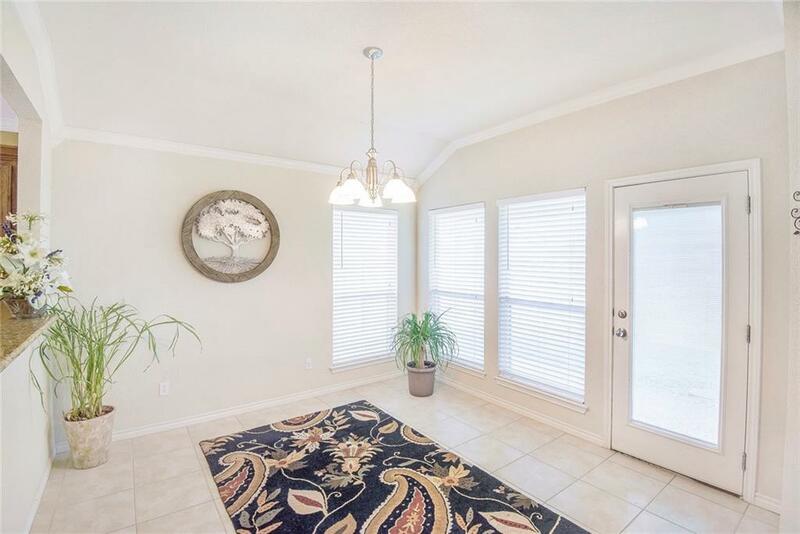 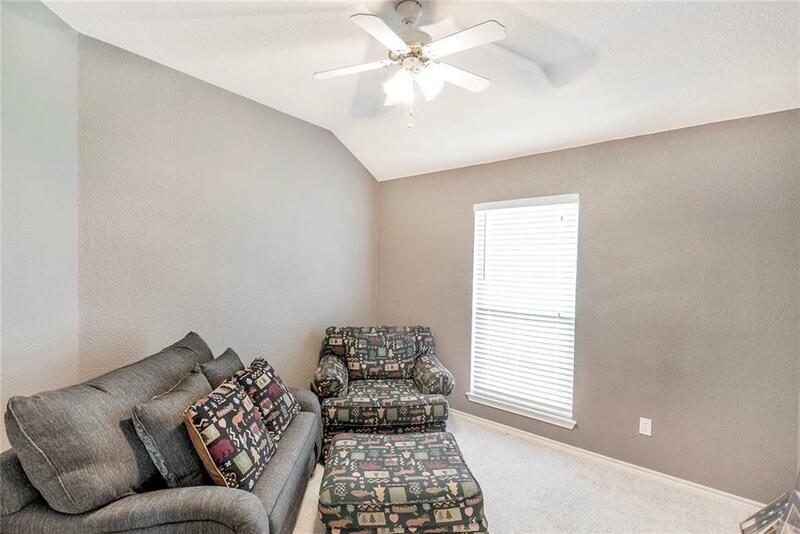 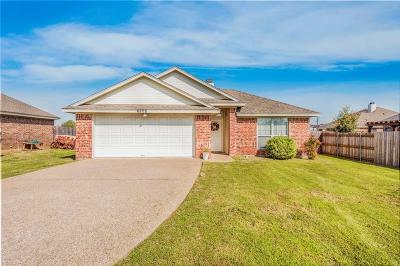 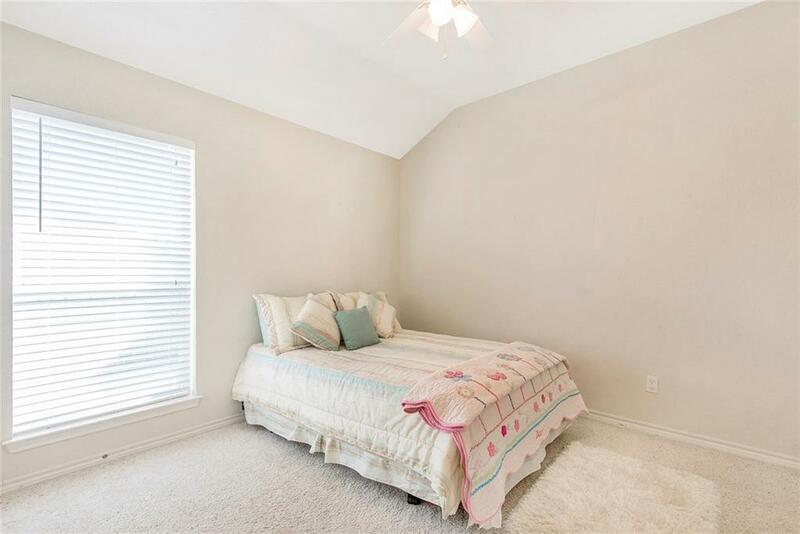 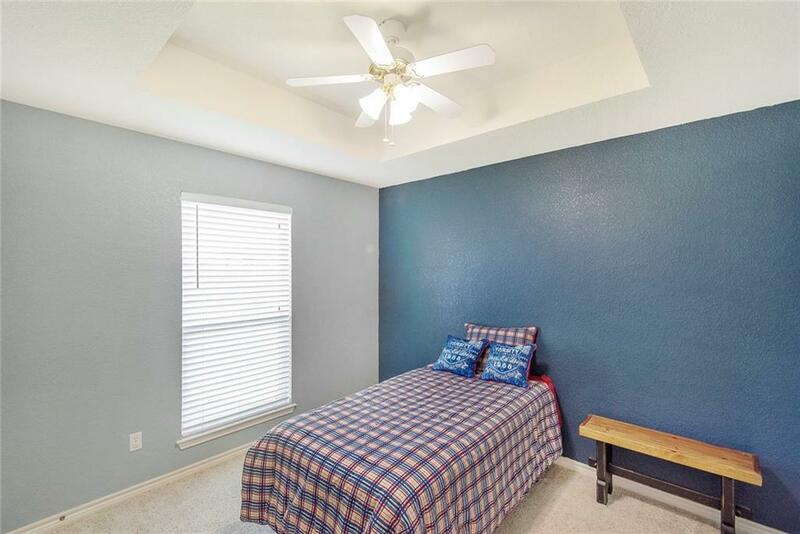 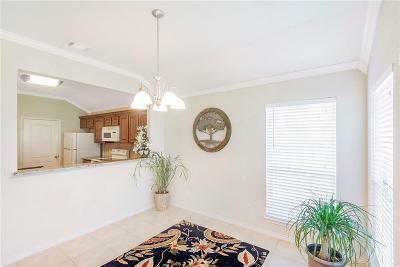 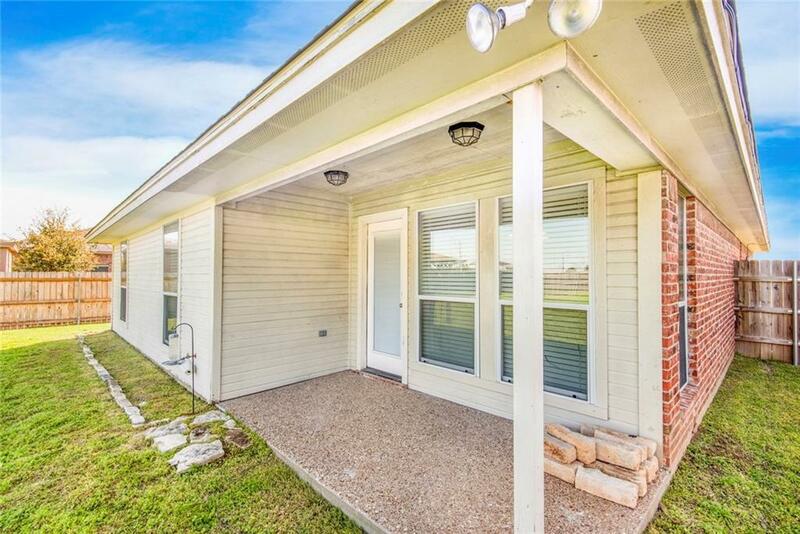 Charming 4 bedroom 2 bathroom home located in China Spring ISD. 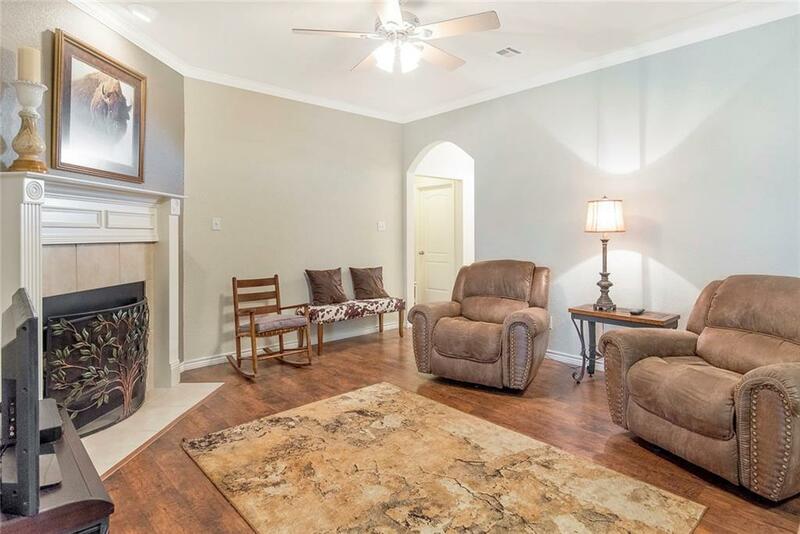 The spacious living room welcomes you with a wood burning fire place and beautiful vinyl plank flooring that transcends throughout into the master suite. 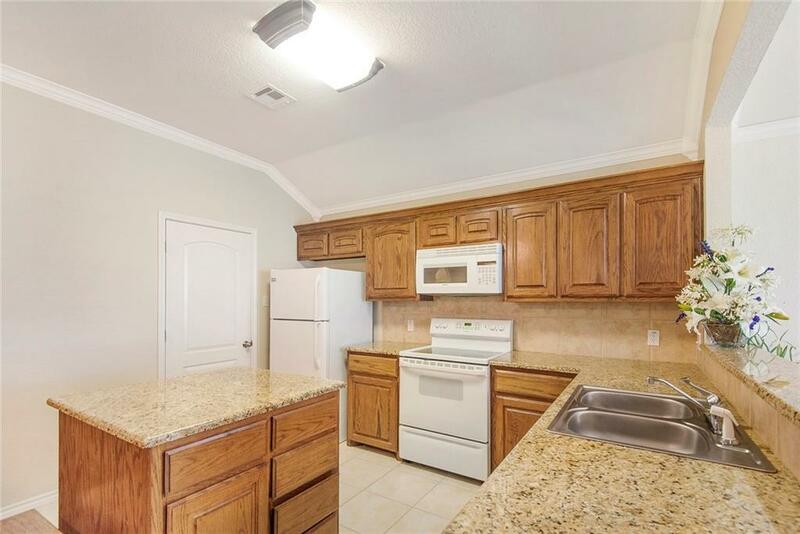 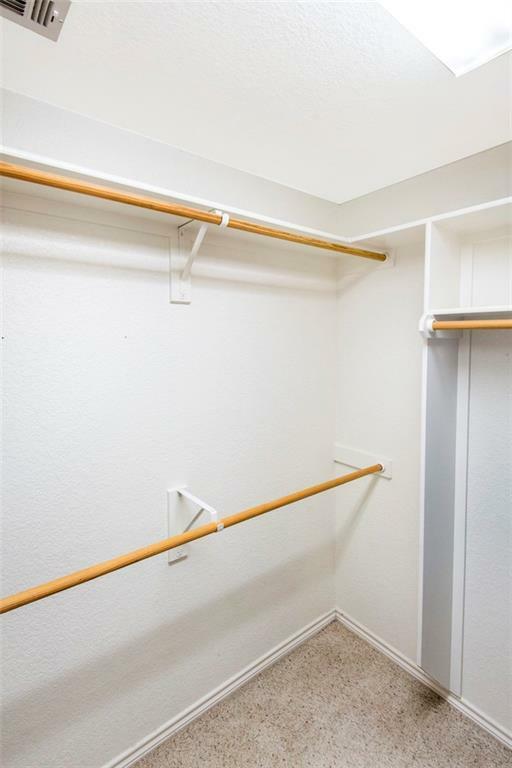 The kitchen and breakfast area are open to the living featuring gorgeous granite counter tops, kitchen island, beautiful wood cabinetry providing ample storage, tile backsplash, and tile flooring. 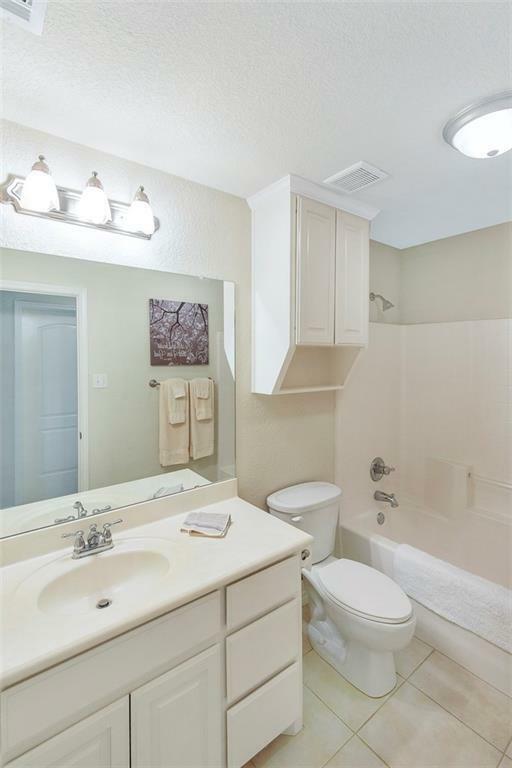 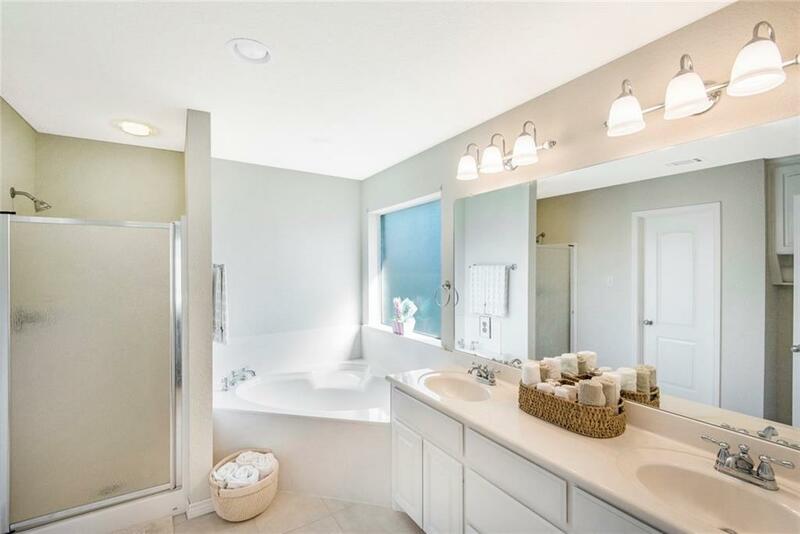 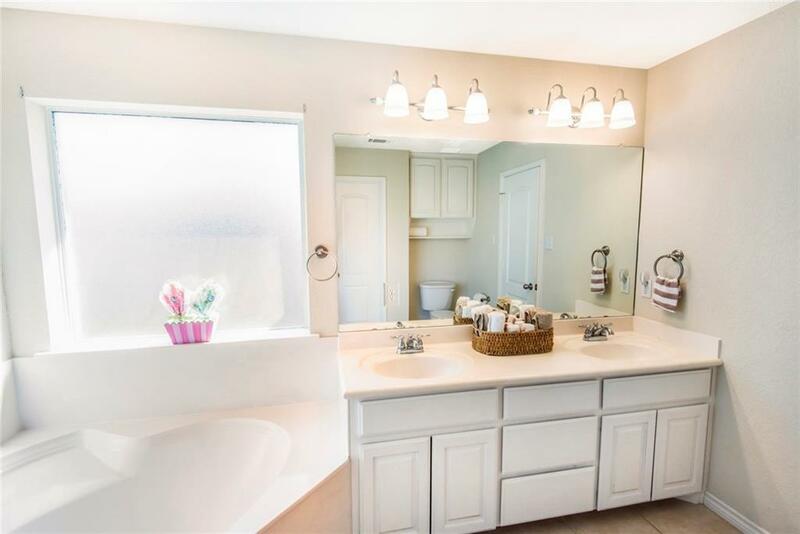 The master suite features dual vanities, oversized tub, walk in shower, and large walk in closet. 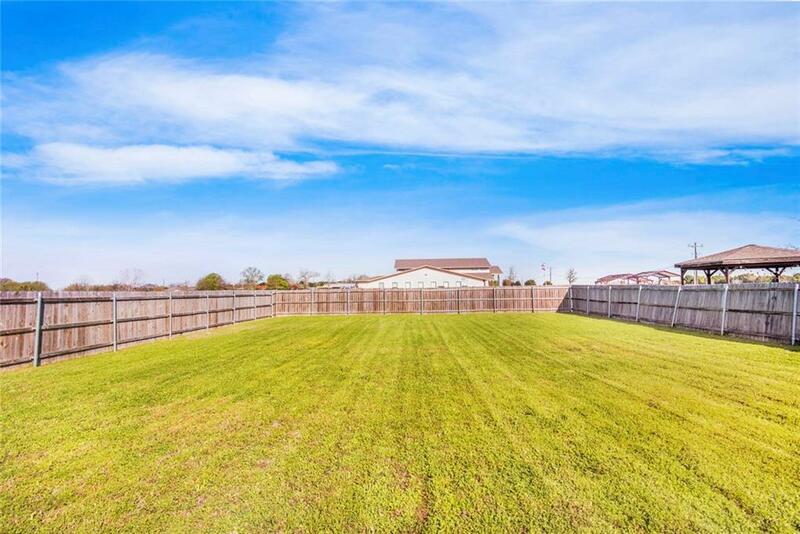 The large backyard and covered patio provide a great area for hosting friends and family. 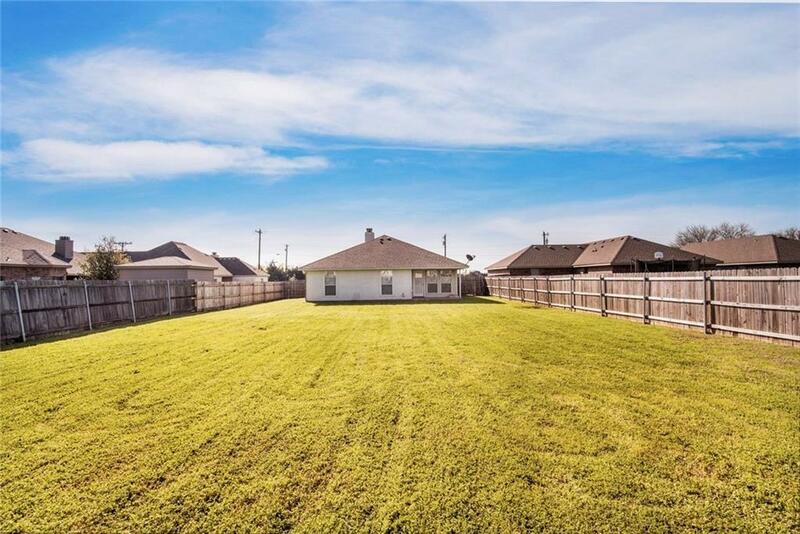 With so much more to offer you'll have to come see it for yourself! TODAY!